Do you know what you stand for? What really matters to you? Like you, I am someone who knows that she is here to make a difference, she is someone who has a business idea and has a Soul-contract to fulfil this purpose, her passion. Her burning desire to succeed exceeds her fears – but her belief in herself gets challenged. Often. She is a heart-centred, determined woman, who wants to find her place in the world. She is spiritually minded and knows she is guided by a force greater than her. She is looking to make an impact on the world and be in her truth. What do you need to overcome in the initial challenging stages of creating a business? You need to overcome your sense of unworthiness that affects your confidence and your self esteem and that stops you from owning your value. You need to get clarity around the packaging and pricing of your products or services. You need to shift your relationship with money, the stories you tell yourself about it, how much you can make and how money flows into your business – and your life. …as well as a caring and connected tribe to be part of. 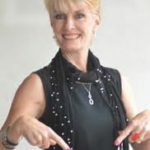 What that means to you…is more connection with your purpose, and with your ideal clients, more clarity about your mission, more confidence in your ability to shine your light…and of course more cashflow – all while being held in a sacred space of like-minded Souls who are seeking this too. But above all else…you will truly understand what it feels to be in LOVE with what you do, who you are here to serve and how you serve them. Come and join me and this growing tribe of Business Women On A Mission and let me lead you to the truth of who you are, what you are here to do, and who you are here to serve. She helps you know who you are and what your capacity is so that you can create the success you want in life and business. 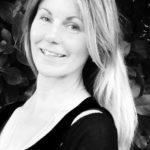 While creating and running 6 figure businesses, she was also studying and teaching Universal Laws and how they apply in our everyday lives. 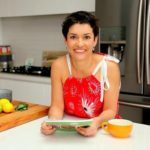 Catherine now combines all of her business knowledge with these laws, and has blended them into strategies that bring results. 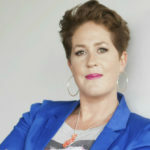 Her keen insight helps those that have a bigger vision for themselves experience exactly how to create an amazing life and business at the level they desire. 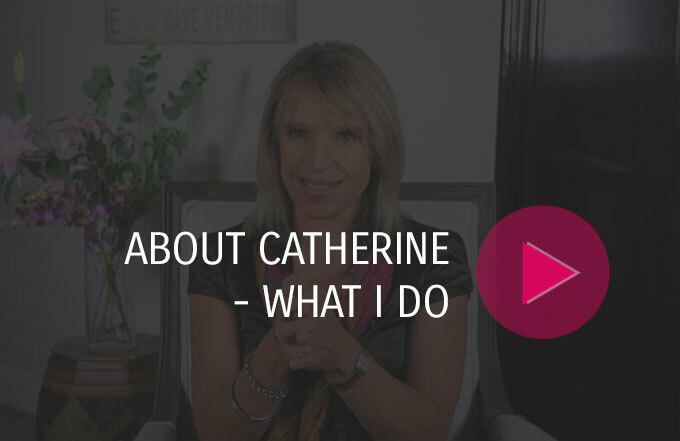 Catherine believes that we all have hidden potential and will help you find yours while using the compassion and charisma she is well known for.